SKODA India has introduced attractive finance offers across its range of cars. The various offers are available across variants of the Rapid, Yeti and the Superb model range. These offers are aimed at providing an easy and hassle free buying experience for customers. With the introduction of these enticing offers, SKODA enthusiasts now have multiple finance schemes to choose from. The EMI Holiday scheme is an enticing offer and is available across the entire Skoda Rapid and Superb model range, the scheme is available for a tenure up to 7 years (84 months). Customers opting for this scheme have to pay a nominal EMI of Rs 1 for the first 6 months. 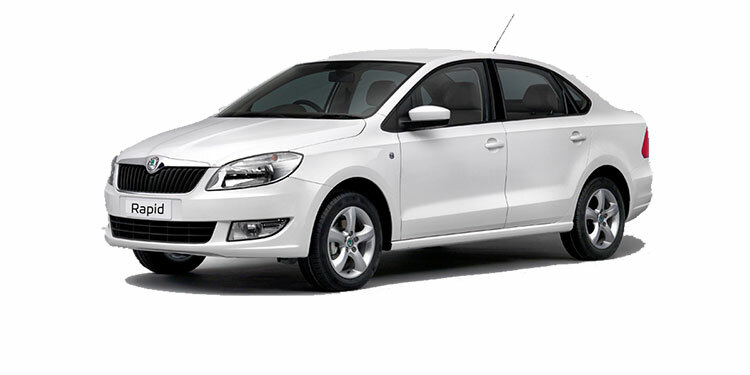 In addition SKODA is also offering an attractive interest rate of 7.99% across the entire Rapid and Superb model range. Customers opting for this offer could choose a tenure up to 5 years depending on the offer they select. Customers also get the optional benefit of Extended Warranty (2+2) and the Road Side Assistance program (2+2) along with 7.99% interest rate offer on Rapid. SKODA is also offering an attractive offer of 7% interest rate on the highlight coveted and versatile SUV the SKODA Yeti. The finance scheme is available only on the 4×2 variant of the Yeti up to 5 years.